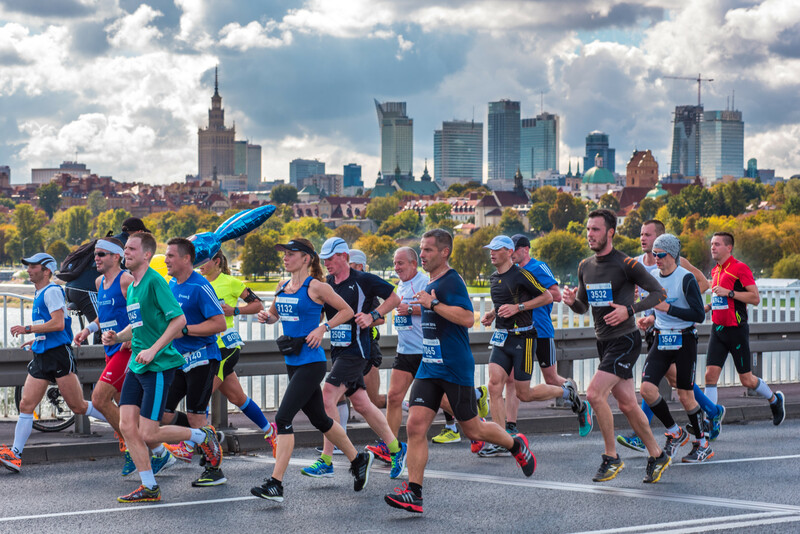 The course of the PZU Warsaw Marathon, offers great support of the residents of the capital and tourists along it and bands giving positive rhythm in densely spaced cheering points for the over 6,500 participants. 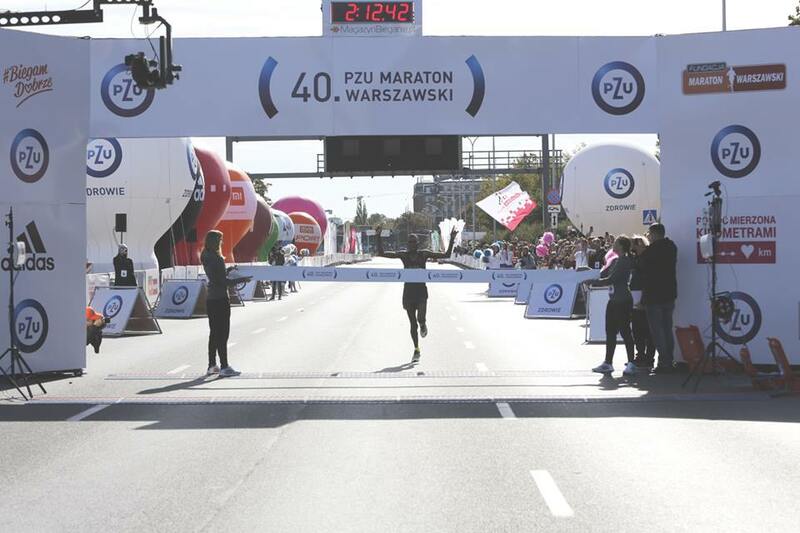 You are cordially invited to Warsaw – the capital city of Poland – a city worth seeing. Be our guest here and let yourself get carried away by the unforgettable atmosphere of this place. The only thing you need to do in order to fall under its spell is to spend here a few days. Warsaw is an unusual city situated in the centre of Europe, on the intersection of communication routes connecting the West with the East and the North with the South of the Continent. It fascinates visitors with history, climate, monuments. Arouses curiosity with its individualism. Intrigues with its multifaceted culture – the sequel of mutual influence of the Western and Eastern Europe. Adopts changes brought by new epochs and preserves tradition at the same time. Every day, surprises with dynamic growth manifesting itself in the conspicuous changeability of its image.